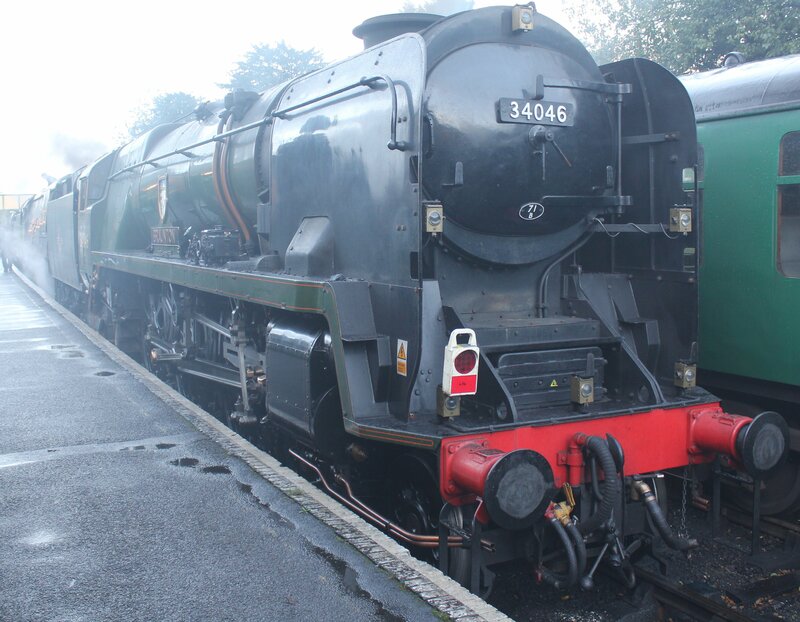 Icons of Steam have recently published their report of 2014 and plans for 2015. 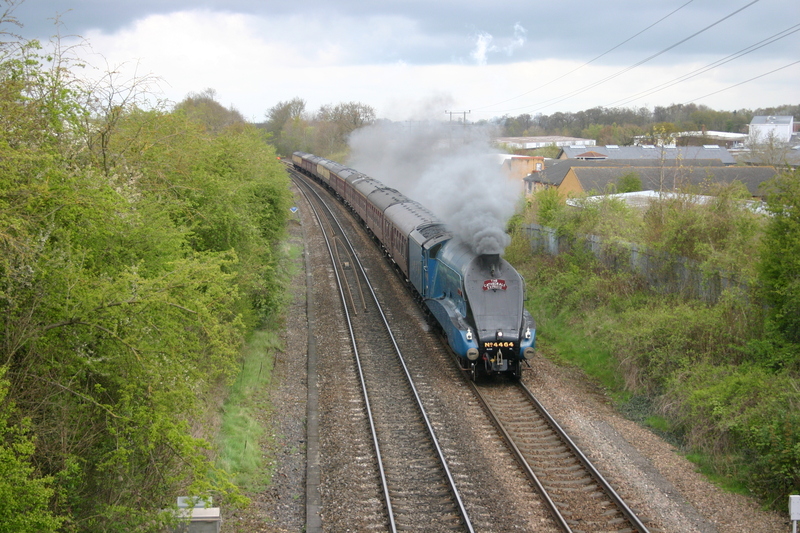 The report contains a video of 4464 Bittern’s last mainline run on its current boiler ticket and a link to details of how the LNER A4 class will spend 2015 running on the Watercress Line. Icons of steam have confirmed that unfortunately GWR Castle class 5029 Nunney Castle has been withdrawn from service due to leaking boiler stays and that are no plans to return it to steam in the foreseeable future. On a happier note they reported that 7000 Britannia will be back in action soon and that 46100 Royal Scot and 34046 Braunton are likely to be in action this spring. Exciting times! 12/01/2015 in Mainline Tours, News - Preserved Railway.